The outside area around your home can be just as important to your mental and social health as the inside. 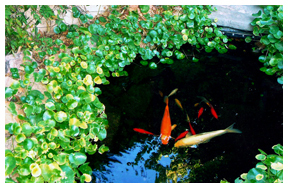 You see your yard every time you look at the window or exit and enter your home. It is also something viewed by neighbors and visitors. 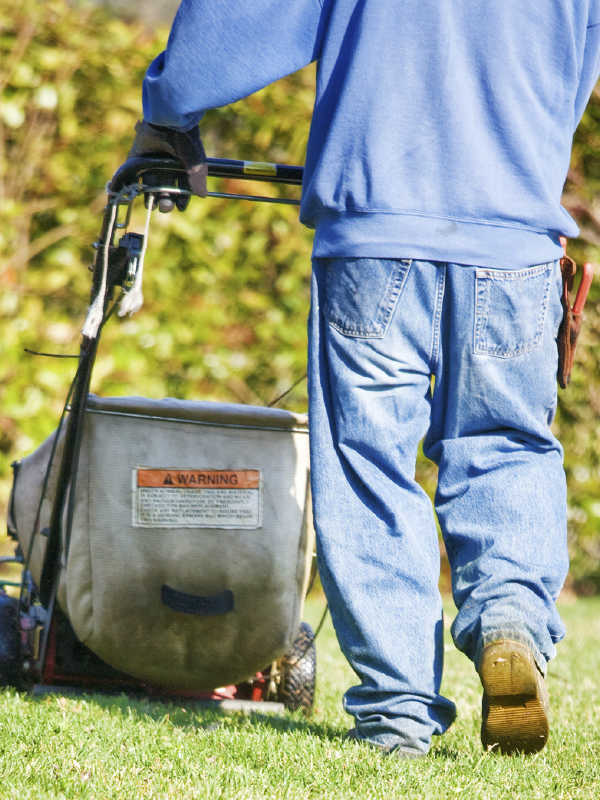 Our Turf Trimmers landscapers las vegas can make your landscape more attractive. Landscapers Las Vegas advised that before you embark on a large landscaping project, contact your homeowner’s association, if you have one. Many neighborhoods have guidelines and specifications regarding what you can or cannot do to parts of your property that are visible to other neighbors. They can even force you to change things, if you are in violation of set rules. You may be able to save some money by sticking with a square or rectangular patio or garden, but the money that you save could be lessening the appeal of the area. It may be in your best interest to spend a little more to add some attractive shapes so you are happier with the finished product. 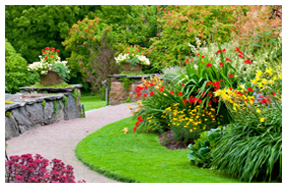 To make your yard stand out, focus on color; the landscapers Las Vegas knows best will do wonders for your landscaping. It is relatively inexpensive to pick up several different kinds of plants, including impatiens, petunias and other annuals. You should also buy a few quality perennials and shrubs, as they will help to bring all the smaller plants together. 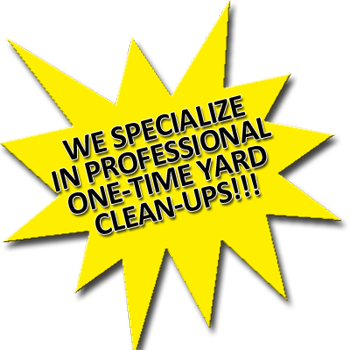 If you are planning to hire to design your yard, be certain to get a price quote in writing. Many landscapers under-bid a project to get the business and then find they have to ask for more money. If the quote is in writing, they must honor their original price. Consider getting wood chips or other coverings to place around the roots of trees, shrubs and bushes. These can help keep the ground around these structures moist and healthy as well as make the ground look more attractive. You can create a natural, rugged look by scattering chips around your trees. As was mentioned earlier in the article, the landscaping and yard environment can either, welcome or deter neighbors and friends who visit. A relaxing yard around your home can also help you de-stress when you come home from the busy world. Now that you know some ideas you were previously unaware of, easily creating and maintaining a warm, welcoming outdoor environment, should be a breeze. 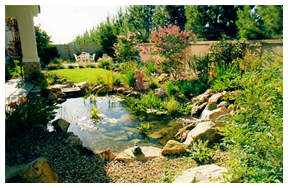 Call us today at (702) 658-1506 to help with all of your needs from our landscapers Las Vegas.